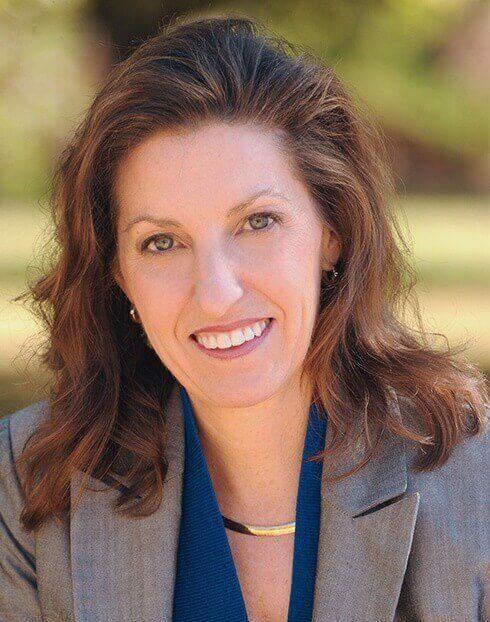 Dr. Monica Boehmer’s esteemed level of clinical skill and commitment to offering Albuquerque the absolute best in high-quality, personalized dentistry is second-to-none. Calling upon years of experience and an incredible commitment to continuous, ongoing improvement – Dr. Boehmer takes great pride in providing Albuquerque friends and families with a different level of dentistry. Dedicated to an unparalleled quality of care. Exceptional experiences that make you smile. From checkups to full-mouth reconstructions. 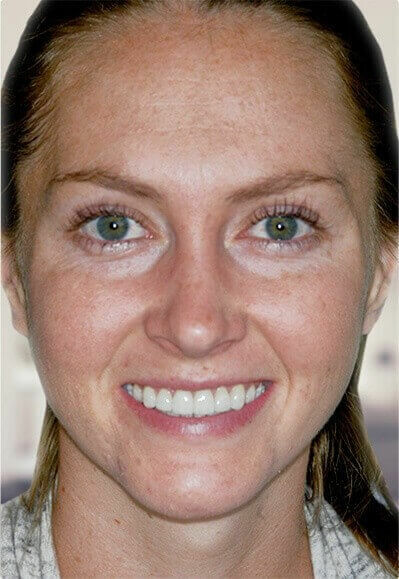 Dr. Boehmer wants you to love your smile. 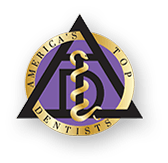 Her years of experience and knowledge of contemporary, state-of-the-art, and proven dental techniques and technologies (mastered through a deep commitment to ongoing, continuing education) allows her to achieve this goal. Most importantly, she believes in getting the job done right – the first time. Working with you to correct any current issues and helping educate on how to best prevent future problems, Dr. Boehmer is your dedicated advocate in maintaining great oral health… for life. As a Fellow of the Academy of General Dentistry, as well as a Faculty Club member of SPEAR, Dr. Boehmer is devoted to staying at the forefront of modern dentistry. 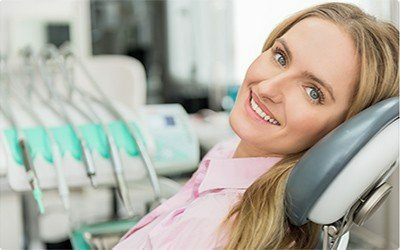 Dr. Boehmer offers a wide range of dental treatments focused on one thing — helping our patients love their smiles. 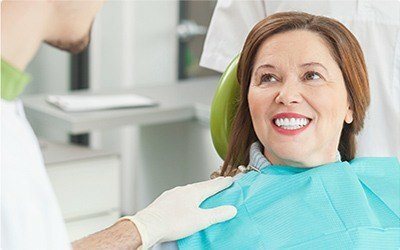 From dental checkups and cleanings to full mouth reconstructions (and everything in-between), she is uniquely qualified to help meet and exceed your smile goals. Paying for high-quality dental care shouldn’t have to be difficult or overcomplicated. Our practice offers multiple financial options so that patients can select the one that best matches their available budget. 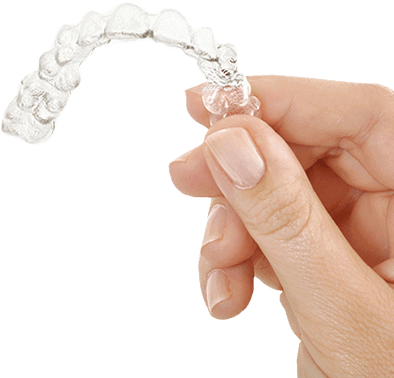 Our treatment plans may seem like investments, but the benefits to your smile, your oral health, and your overall quality of life will be well worth it. We take most insurances & make the process simple, easy and predictable. No insurance? Enjoy 10% off treatment & let us help you set up an HSA. 0% interest and low monthly payments that fit your monthly budget. A great dentist works hard to inspire new reasons to smile not only within their office walls, but out in their greater community as well. That’s why Dr. Boehmer strives to support the arts and local charitable causes whenever possible, including the New Mexico Philharmonic Orchestra, the Humane Association, and much more. 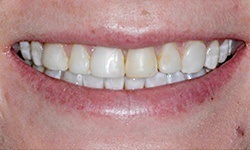 Breathtaking results aren’t ordinary, and you won’t find them at just any dental office. Because of Dr. Boehmer’s experience and skill, she has had the privilege of meeting patients from all walks of life and helping countless people achieve a newfound confidence they never thought possible. 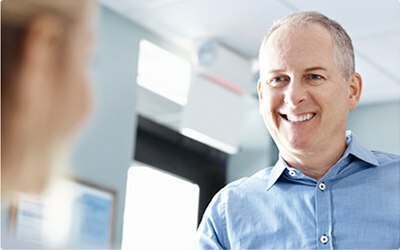 Unique moments and transformational results happen quite frequently at our office, and we highlight patient stories in our smile gallery.